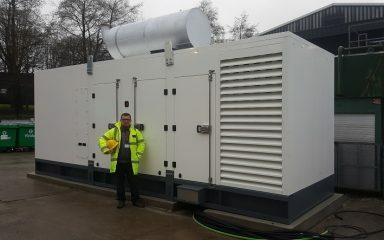 HGI ‘Hire Plus’ 7.5 kVA site 110v honda powered single Phase petrol Generator. 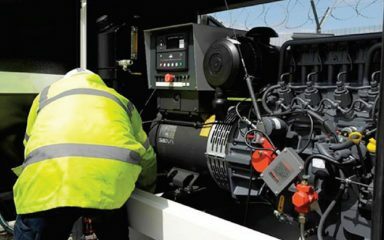 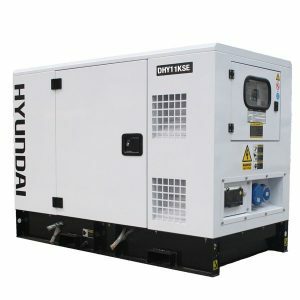 Designed for professional and intensive use, with an enhanced steel top box adding an extra level of durability over our standard range, this 110v single phase high quality HGI generator is capable of spending its lifetime supplying power to building sites and other very demanding applications. HGI petrol 7.5 kVA generator, 6 kW rated power at 110 volts. 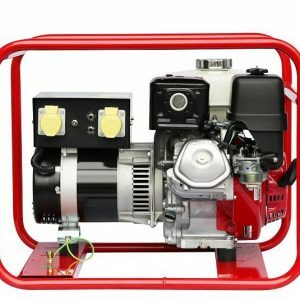 Japanese quality genuine Honda single cylinder air cooled engine and Mecc-alte Alternator with recoil engine starting and a 7 ltr fuel tank. 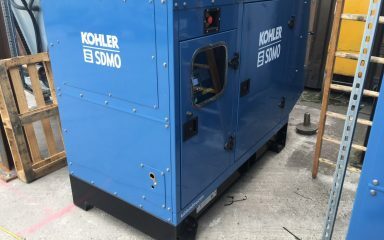 This set can provide a run time of 3 hours at 3/4 load. 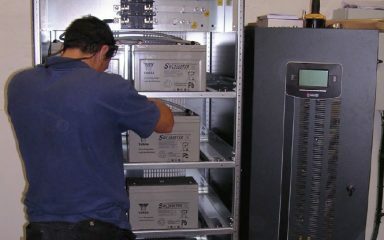 Image shown with optional wheeled trolley. 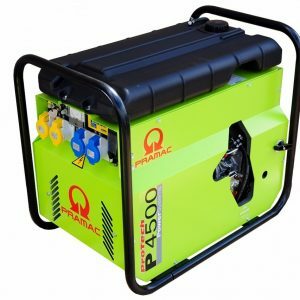 Designed for professional and intensive use with an enhanced steel top box adding an extra level of durability over our standard range, this high quality HGI generator is capable of spending its lifetime supplying power to sites and other very demanding applications. 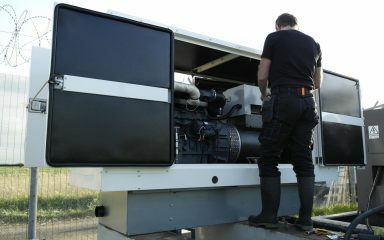 HGI 7.5 kVA generator, 6.0 kW rated power at 110 volts. 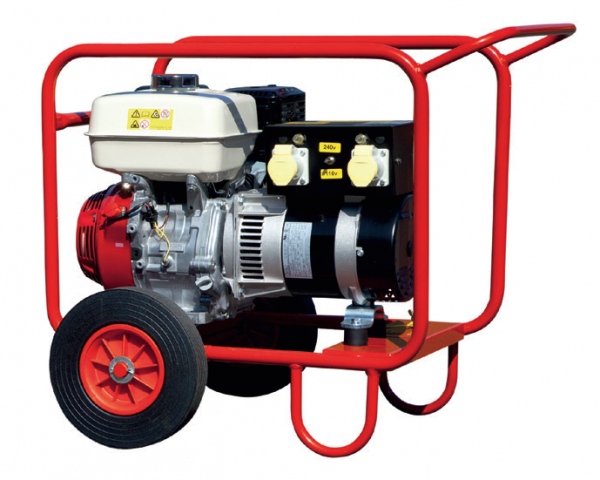 Japanese quality Honda GX390 single cylinder air cooled engine and MeccAlte Alternator and a 7 ltr fuel tank. 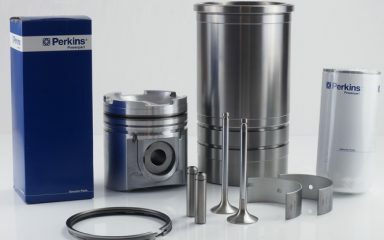 This set can provide a run time of 3 hours at 3/4 load. 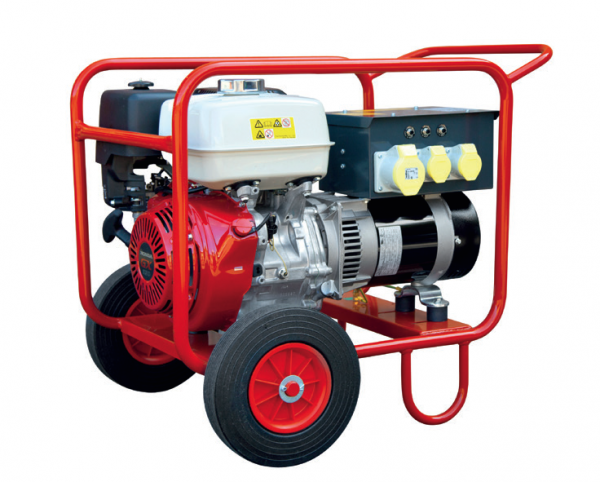 Single Voltage 110v for Building site and industrial use.